Tea week on a coffee blog, the lowdown on tannin, taking tea while on vacation, and more. This is a weekly roundup of my favorite tea blog posts from around the world. Explaining wabi sabi, a recap of the UC Davis Global Tea Initiative, matcha miso cookies, and more. 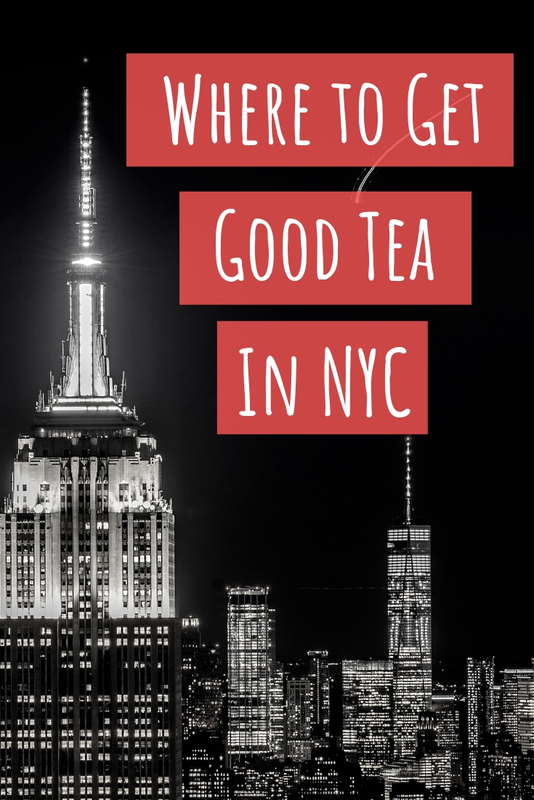 This is a weekly roundup of some of my favorite tea blog posts from around the world. A culinary challenge, terrible tea service in restaurants, the plight of tea workers in Nilgiri and more. This is a weekly roundup of my favorite tea blog posts from around the world. Much ado about matcha, basics of puerh storage, the Toronto Tea Festival, and more. This is a weekly roundup of some of my favorite blog posts from around the tea world. The greatest tea master, why we add milk to tea, celebrating the year of the pig, and more. This is a weekly roundup of some of my favorite tea blog posts from around the world. Hojicha yoghurt cake, a DIY green tea mask, books to get you hooked on Japanese tea, and more. 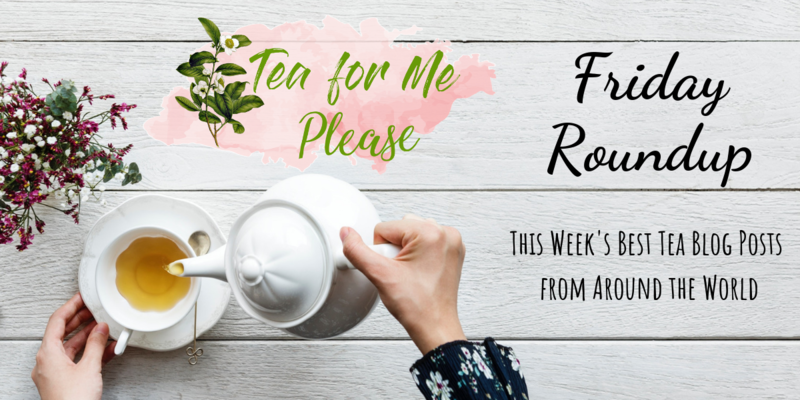 This is a weekly roundup of some of my favorite tea blog posts from around the world.